Collier detectives are asking for the public’s help in identifying two individuals from two separate ongoing investigations. 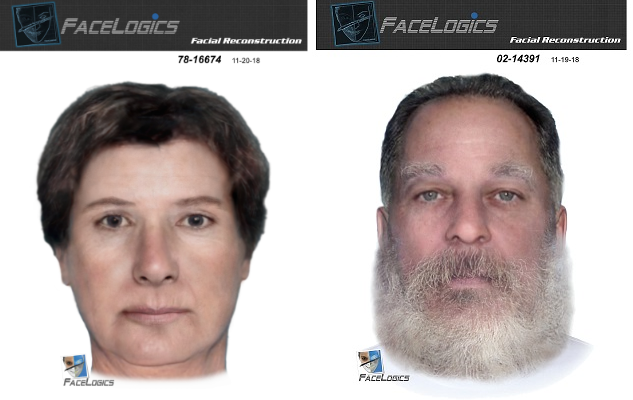 We recently updated our composite sketches for each of these cases, hoping to identify the man and woman pictured. 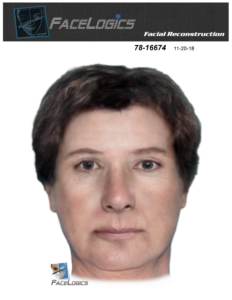 The first composite is of a woman whose body was found in 1978 off of State Road 29 in Big Cypress National Preserve. She was buried in a shallow grave and covered in a white powder, possibly lime, authorities said. She had multiple lacerations on her scalp, face and right hand. The woman was about 5 feet 4 inches tall. She was estimated to be between 45 and 70 years old at the time of death. Her eye and hair color are unknown, authorities said. 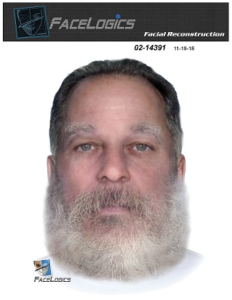 The second composite is of a man whose body was found floating in the Gulf of Mexico in 2002. The body was located about 1.5 to 2 miles north of Doctor’s Pass, according to authorities. The man was about 5 foot 11 inches tall and weighed about 190 pounds. He had blue eyes and was between 45 and 60 years old at his time of death. His hair was reddish brown and gray and nearly collar length. He had a gray beard and mustache.